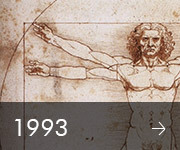 A team of 5 people experienced in designing and manufacturing machine tools recognises Direct Drive technology as an opportunity to develop its business ambitions. 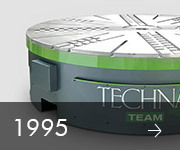 Technai sets a milestone at EMO 1995 in Milan, unveiling the first rotary table for a multitasking machine tool featuring a Torque Direct Drive with electronic switching between the turning and milling functions. 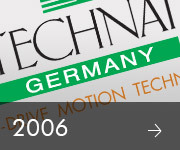 Technai makes its first applications designing and creating “turnkey” solutions on behalf of leading machine tool manufacturers. 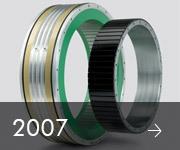 Since 2000, Technai has controlled the entire drive design and manufacturing process. 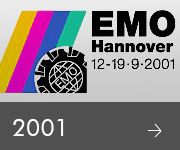 At EMO 2001 in Hanover, the vast majority of functional applications on machines tools on display are made by Technai. 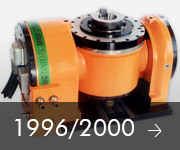 World leaders step up: Siemens, Fanuc and INA-IDAM among others, the Torque Direct Drive becomes established as the benchmark technology. 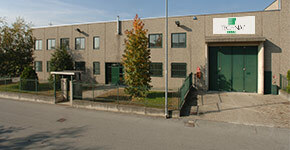 The new factory in Lonate Pozzolo unifies brings the engineering and manufacturing departments under the same roof, the new drive production and system assembly plant is inaugurated. 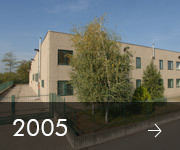 Technai Germany GmbH opens with offices in Wehr [D-79664] with the mission of promoting and dealing with the German-speaking markets. A new line of standardised drives in the MK-CI series joins the line of custom drives. 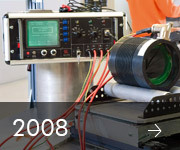 The Technai Team is awarded ISO 9001:2008 certificate.br /> The company organisational structure is consolidated with the introduction of a new MRP II system for production management and planning.